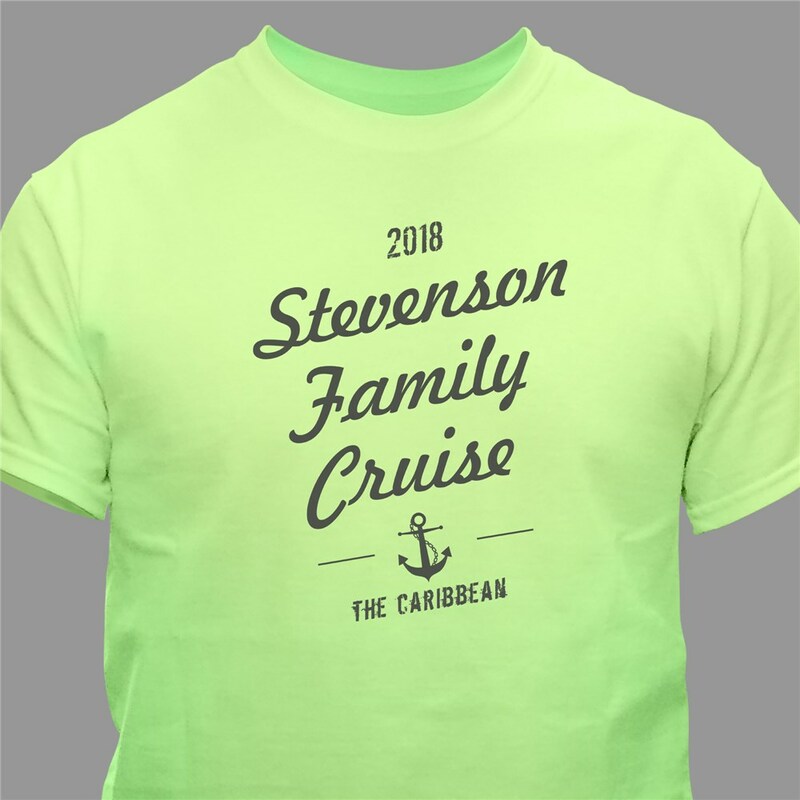 Not only are family reunion shirts great for celebrating your family, they are also sentimental gifts that remind you of the wonderful group of people you have in your life. 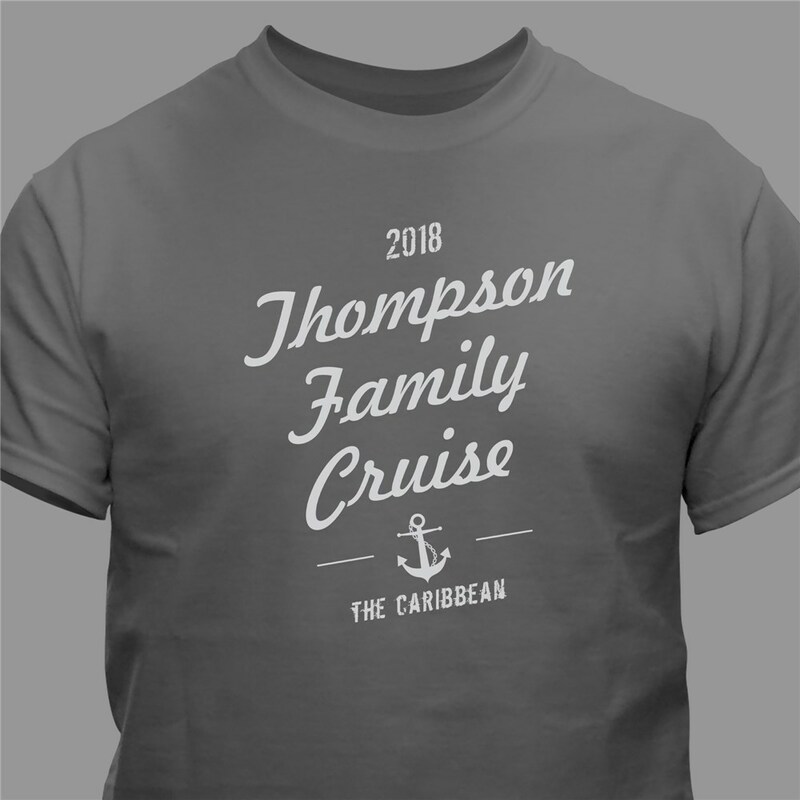 So, whether you’re all taking a family cruise, camping or just grilling at the park, wear matching personalized t-shirts that mark this wonderful occasion. 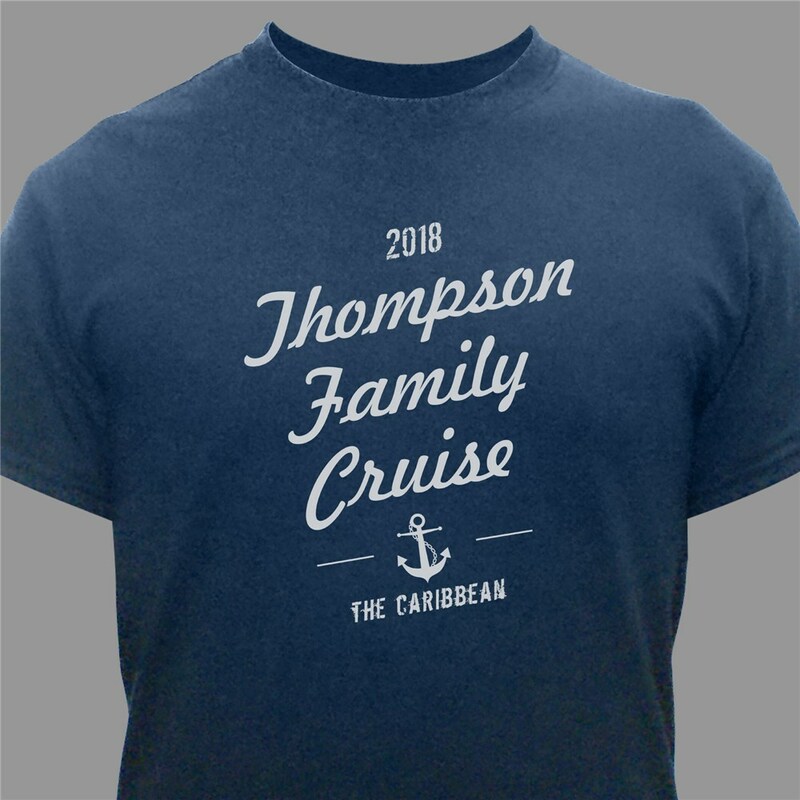 Personalize this shirt by entering of any year, three line message, choosing a text color, and design and enter any location. Design your personalized shirt today! Ordered 6 shirts for family vacation. The different colors are nice. I hope they all fit and that Grandpa Theel likes them :) I think they look great! Shirts came in quickly and look fantastic! Shirts true to size.